All-purpose resin based weatherproof wood adhesive for all wood bonding. Ideal for general woodworking and joinery, furniture assembly. Dries clear. Conforms to EN 204 (D3) and BS EN 14256. For interior and exterior use. 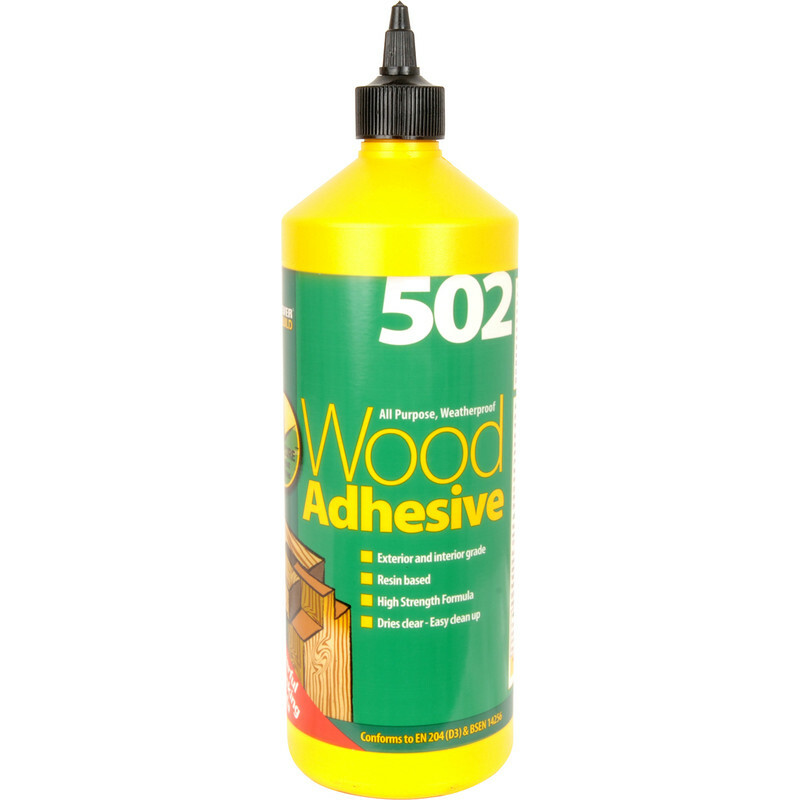 Interior & Exterior PVA Wood Glue 1L is rated 4.7 out of 5 by 60.